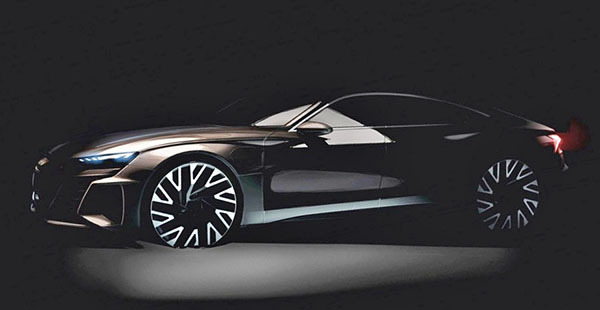 I am not a fan of Audi designs in general (And other boring stuff...) but this could turn out to be one good looking Audi. Of course, this isn't for this year. Or next year. But 2020. So it's actually a real thing. Not sure if Tesla will have a new Model S ready by then, but this Audi could do serious damage. - Tons of VW EVs coming out. And more. Many more. It will never stop. Tesla should have put out a $35K small SUV, instead of a car, since that is the most popular type of vehicle now.